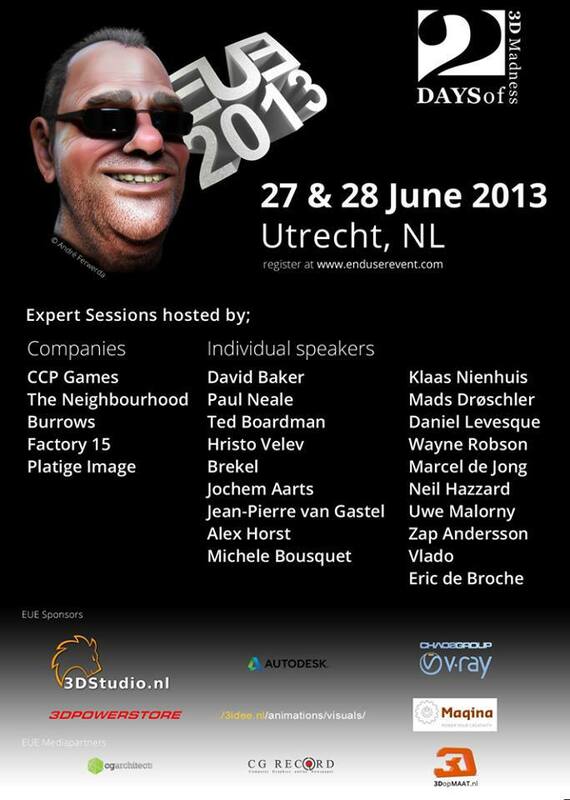 Once again I’ll be speaking at the annual End User Event, also known as “Dutch Siggraph in a pub”, in Utrecht – The Netherlands this year. In this talk we’ll dive deep into the Microsoft Kinect sensor, exploring how it works and why it’s a such a special little device. We’ll look at using it for 3D scanning, 4D pointcloud acquisition, markerless body and facial motion capture. With live demonstrations and comparisons to highend more expensive techniques and equipment. Rounding up with an indepth look at how “Virtual Joep” was created.